Company coming? 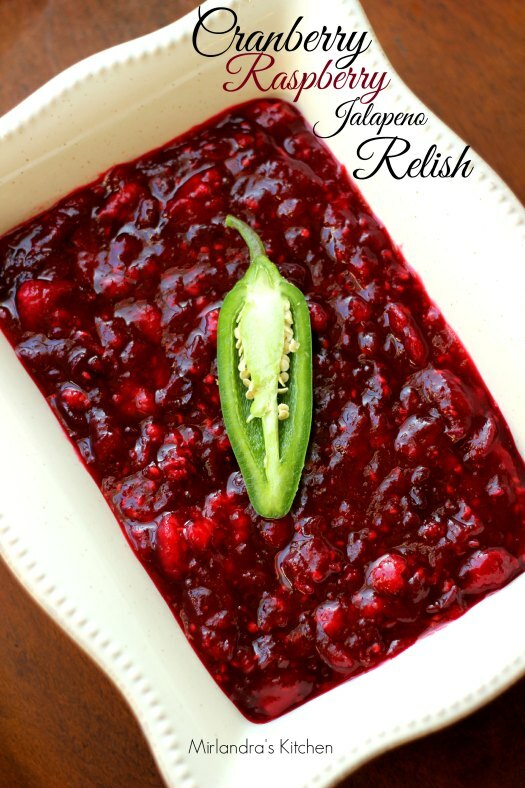 Time to pull out the best Thanksgiving Side Dishes, Appetizers, and Condiments. 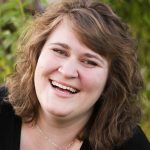 Find them all in one easy list right here! A few good starters keep things rolling around without everybody dying of starvation before the turkey hits the table! 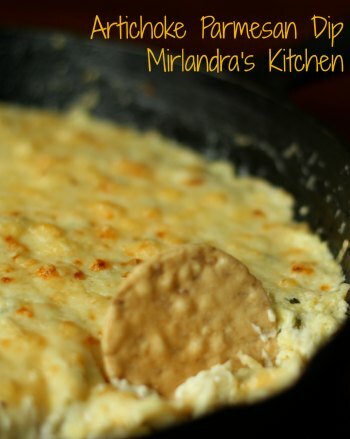 Hot and cheesy this dip is great with bread or crackers. 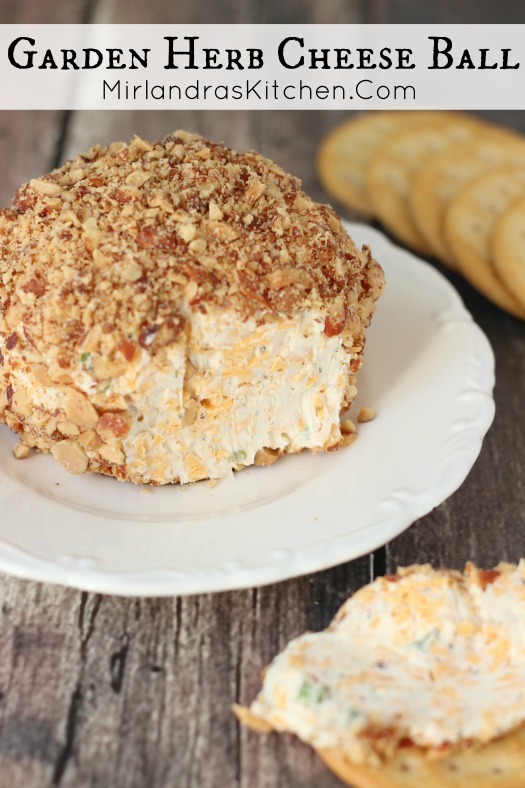 This Bacon and Smoked Gouda Cheese Ball packs a lot of great flavor but does not require nuts – even people with allergies and tuck in! 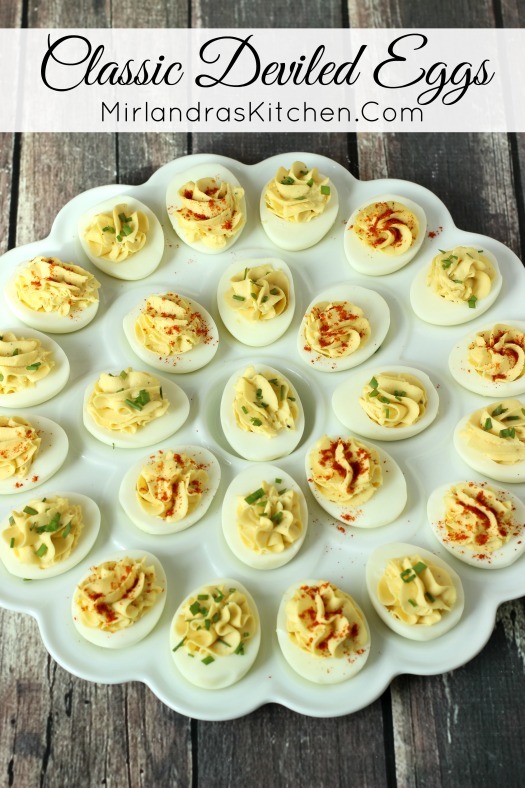 Classic Deviled Eggs are a can’t miss appetizer for many of us at Thanksgiving and other days. This is a classic recipe that stands up to scrutiny. Want something more playful? 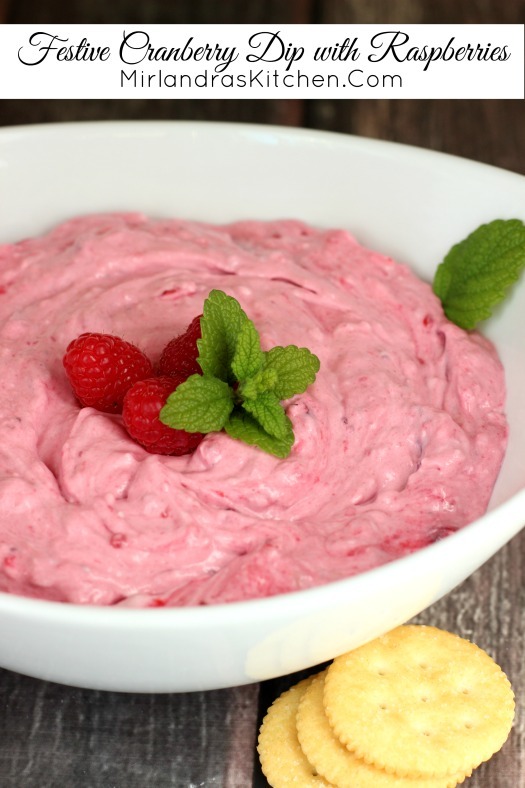 Check out this Festive Cranberry Dip with raspberries. Sweet and creamy with a hint of tart. The turkey may be the official start of the day but no meal is complete without a good list of Thanksgiving Side Dishes. Pick a few favorites or try something new! The day is yours – make it delicious. Feeding a good sized crowd? 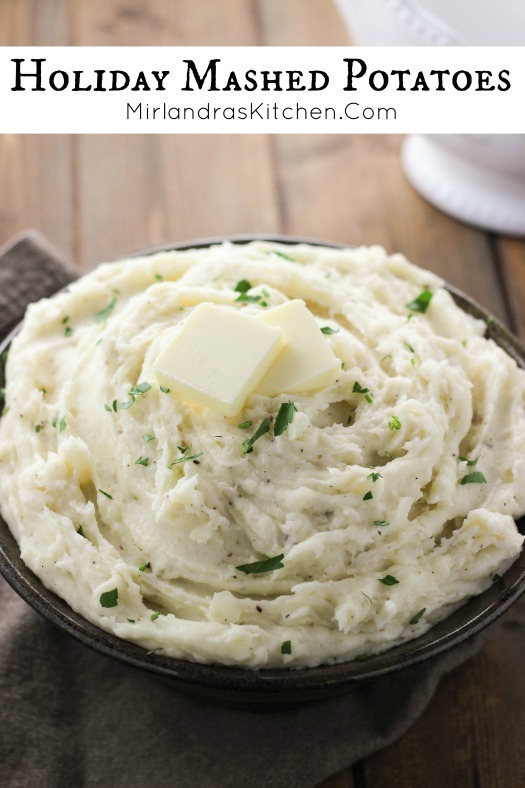 These holiday mashed potatoes are the decadent potatoes you dream of at Thanksgiving dinner and a nice big batch too. 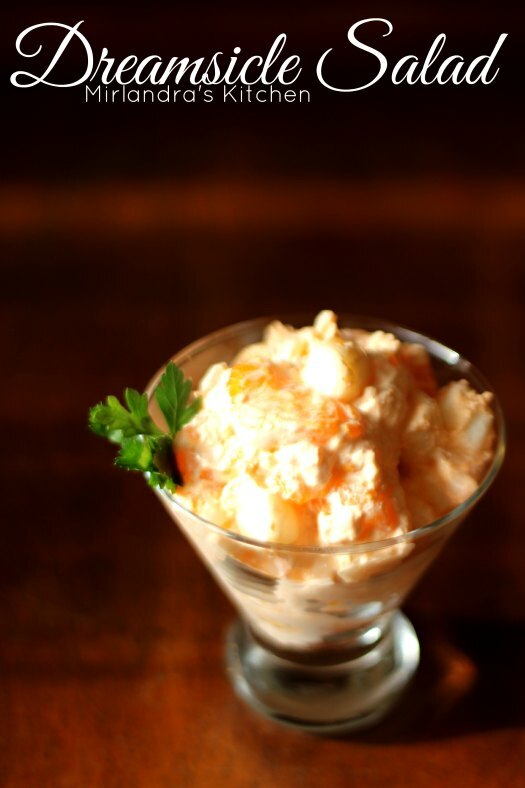 Want a decadent mashed potato with a bit of elegance? 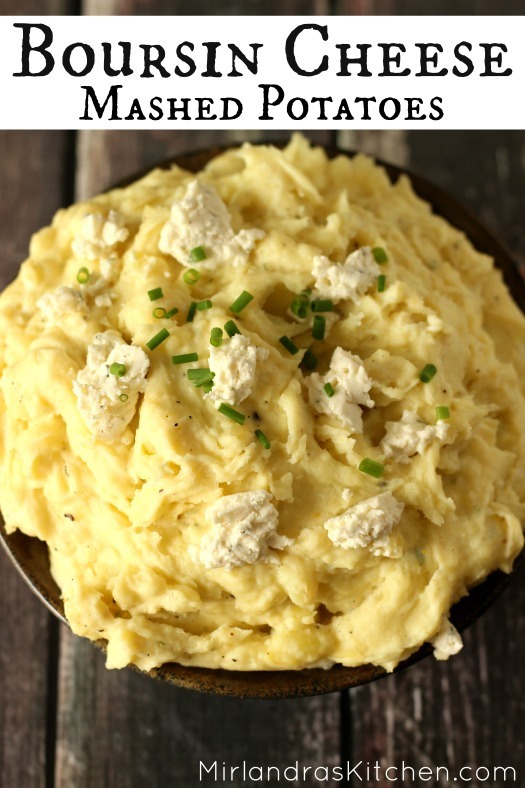 Try these Boursin cheese mashed potatoes. 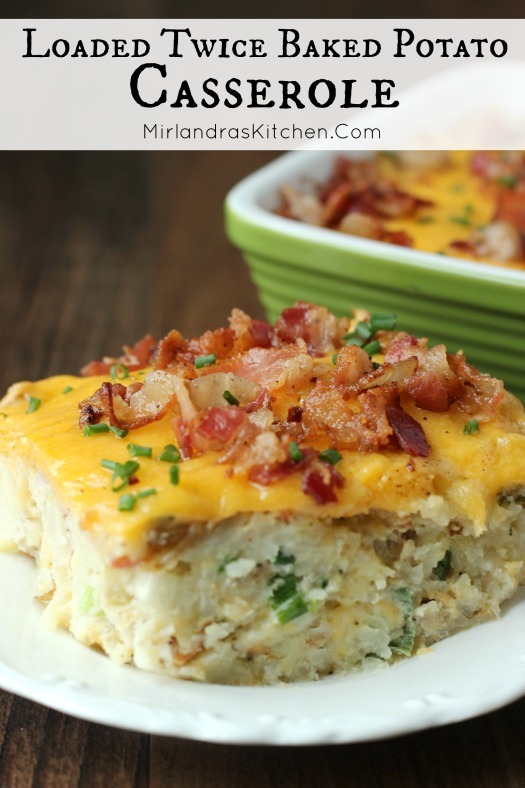 Loaded Twice Baked Potato is a good 2nd potato side dish if you have a crowd and want to stretch it out. 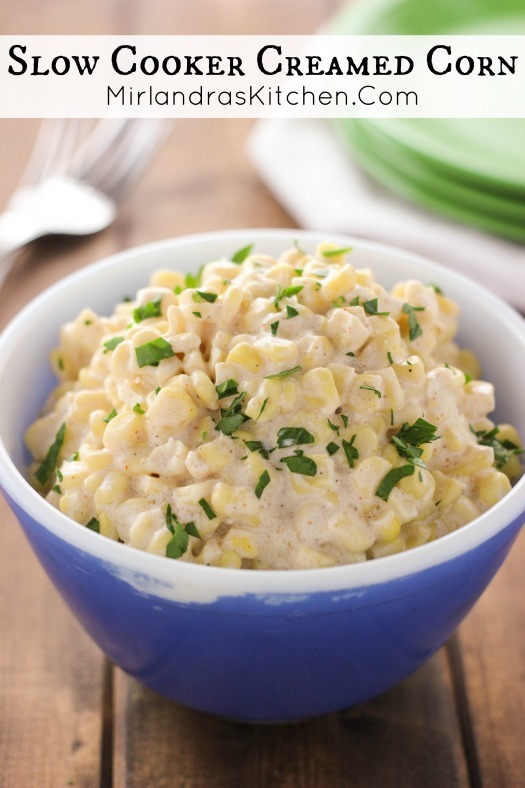 Or, if you just want something different than mashed potatoes try this. You can make a batch a few days in advance and just bake it the day of! 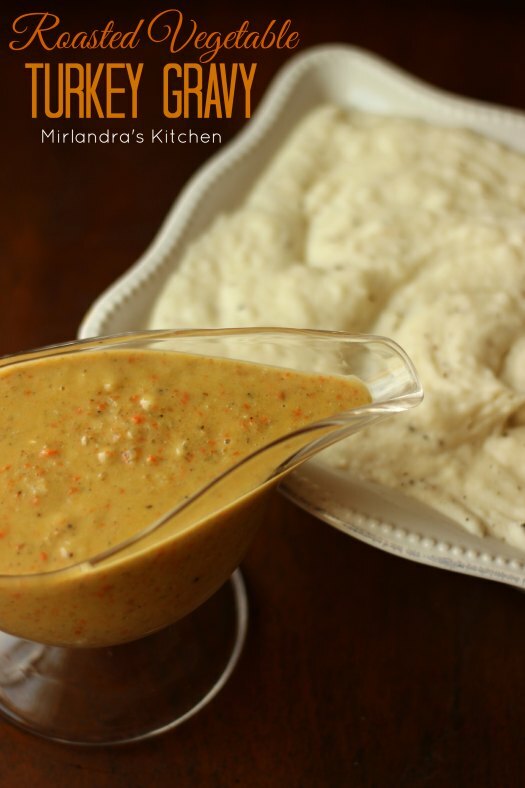 My mom always made a traditional turkey gravy and then she would make a batch of this Roasted Veggie Gravy. It just uses the veggies cooked in / under the turkey but the flavor is sensational. Also – this makes such a thick gravy you can make this GF if you want. 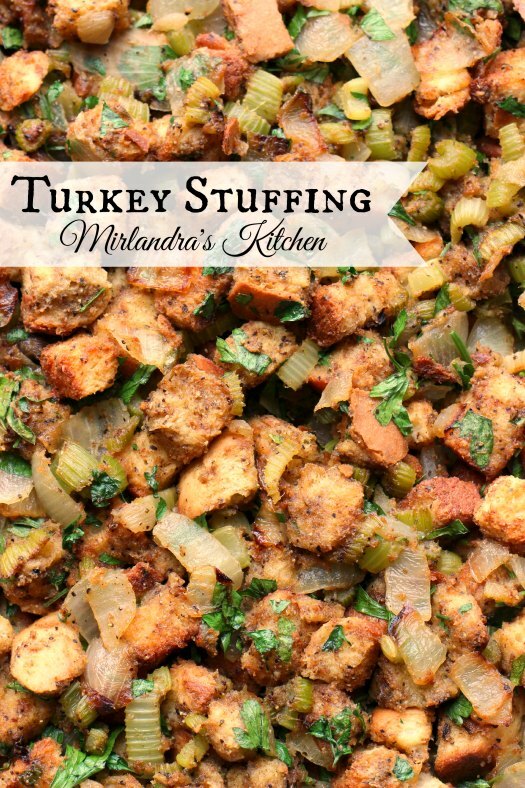 When it comes to stuffing, this is the GOOD STUFF! The flavor and texture – just everything. I’m pretty sure no thanksgiving is complete without a pan of this! Got GF people at the table? 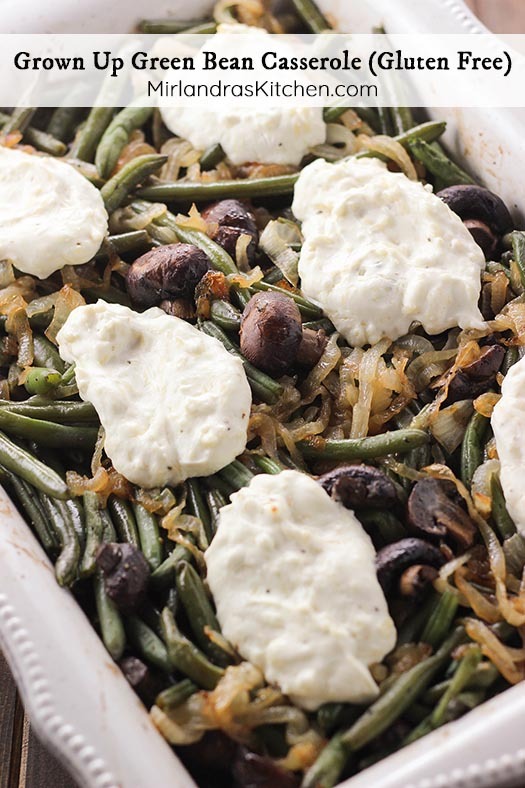 Serve them something really nice with this Gluten Free Green Bean Casserole. It is a grown up version with plenty of mushrooms and yummy cheese pillows. I always look forward to squash. I was more raised on it that sweet potatoes. 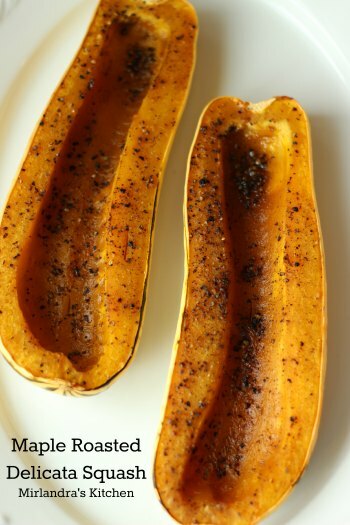 This Maple Roasted delicata is an easy one that goes well with turkey day! 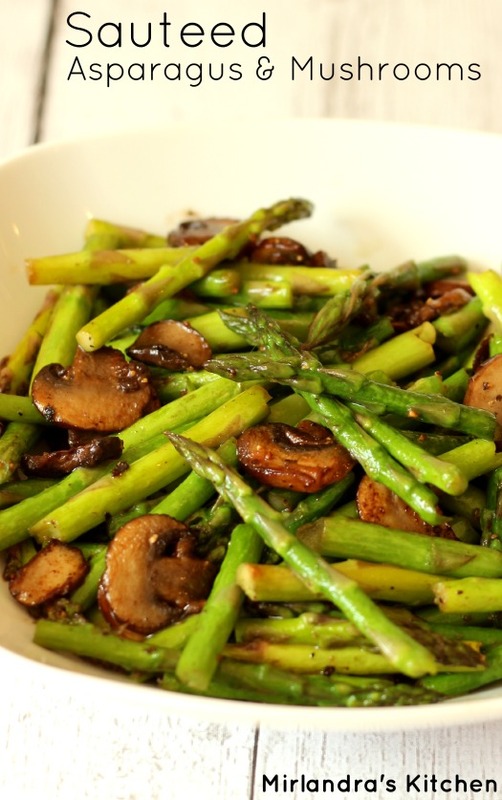 Sauteed Asparagus and Mushrooms is a simple side dish that adds great color and variety to the table. Mushroom haters need not apply. 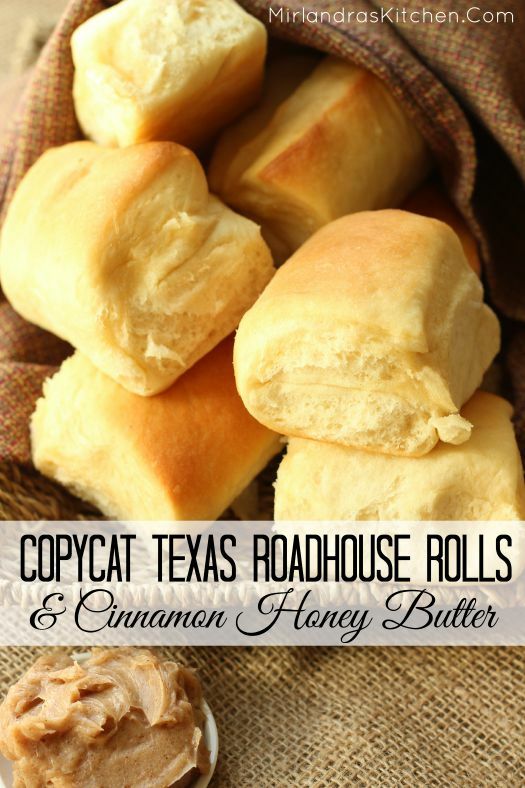 Copycat TX roadhouse rolls are the simplest rolls that I do. Still great flavor and everybody loves to see them at the table. If you make a different kind make sure to still serve the Cinnamon Honey Butter. You won’t regret it! 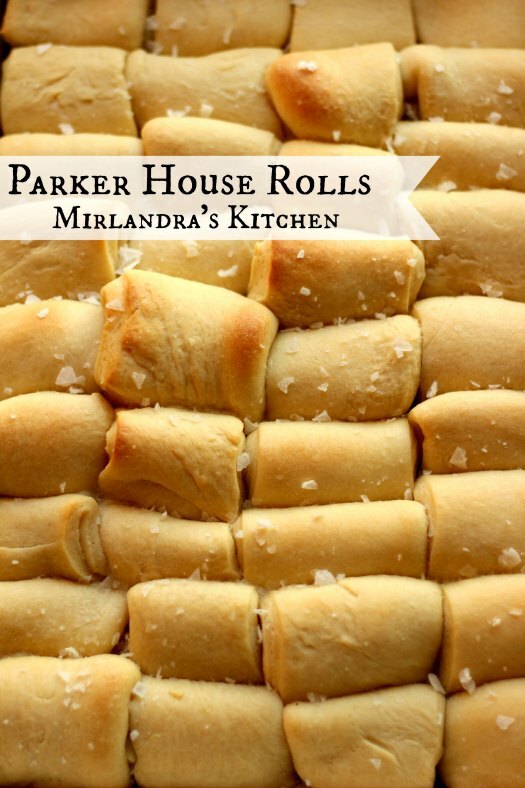 These Parker House Rolls are my favorites! They take a little extra time but you can make in advance so it is worth it. So. Much. Butter! Can I just say for the zillionth time that I love Thanksgiving? 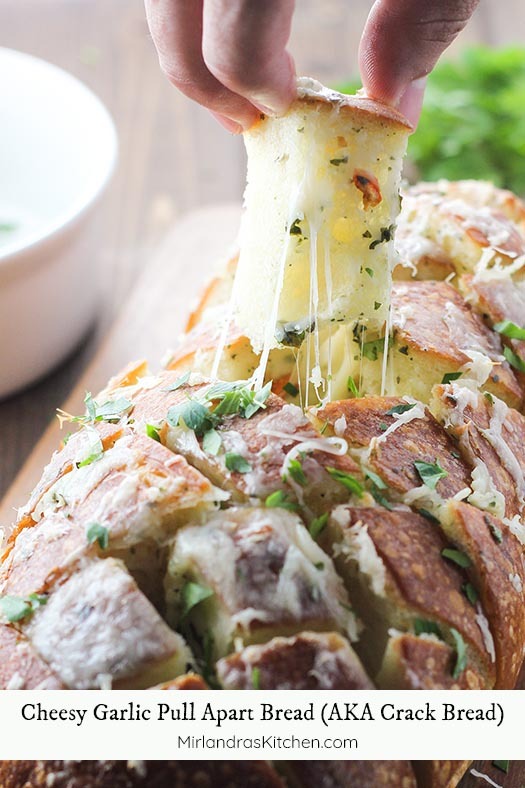 If you want something super casual or non traditional try this Cheesy Garlic pull apart bread. It also makes a good snack with slices of turkey that evening! 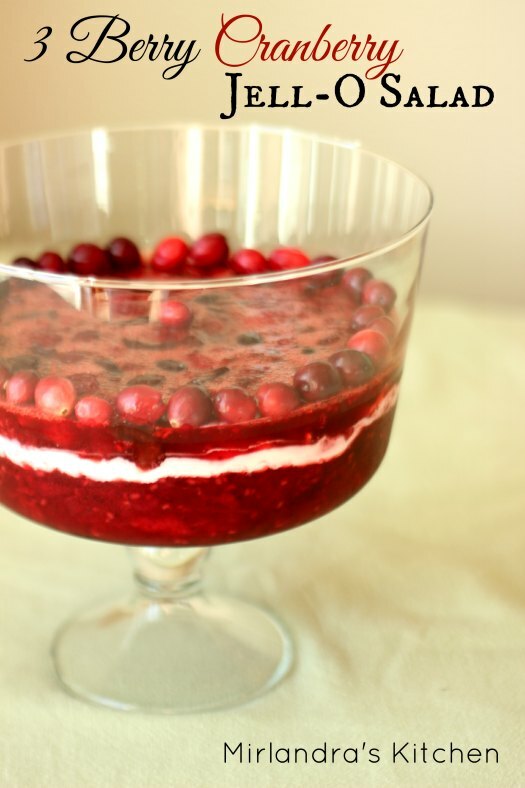 This 3 berry cranberry jello salad makes me happy all the way to my toes. Lots of flavor and a touch of creaminess. All of the YES! 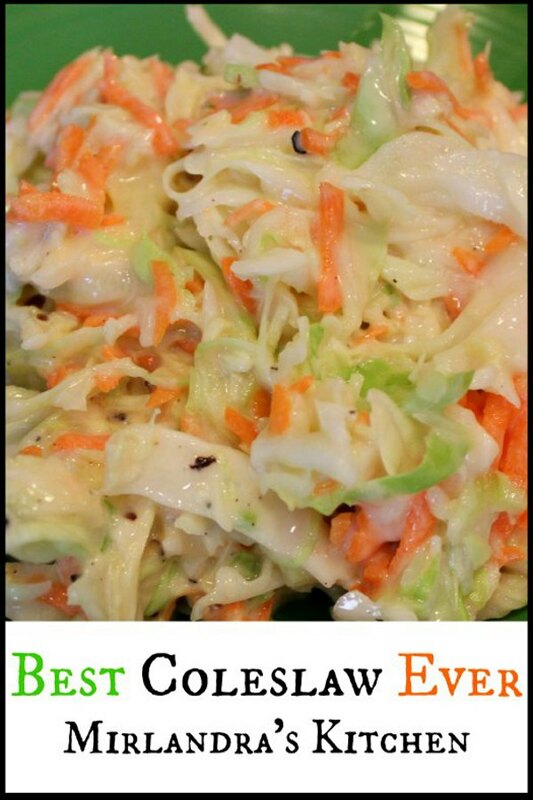 This Dreamsicle salad is a classic orange fluff with just a bit of pineapple! 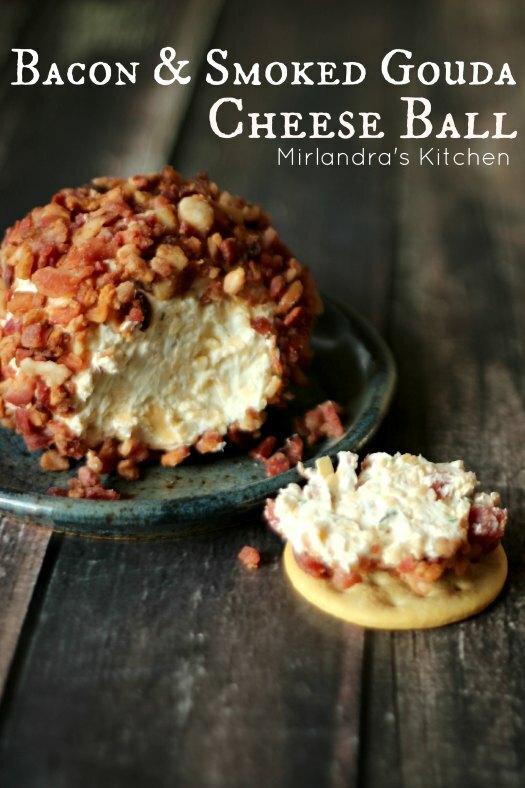 My husband insists on having it without the cottage cheese because he is crazy like that but oh well. 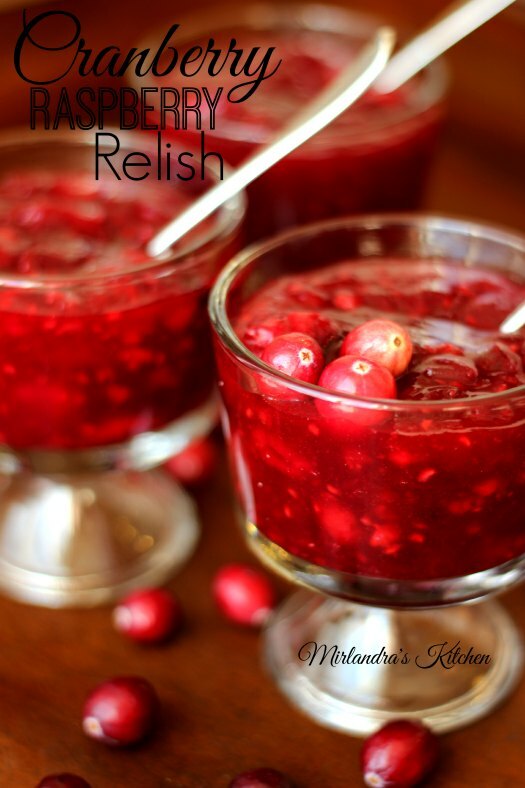 Are you still eating cranberry sauce from a can? Please stop! This is way better, easier, and can be made weeks in advance and frozen! Or try this slightly spicy version! 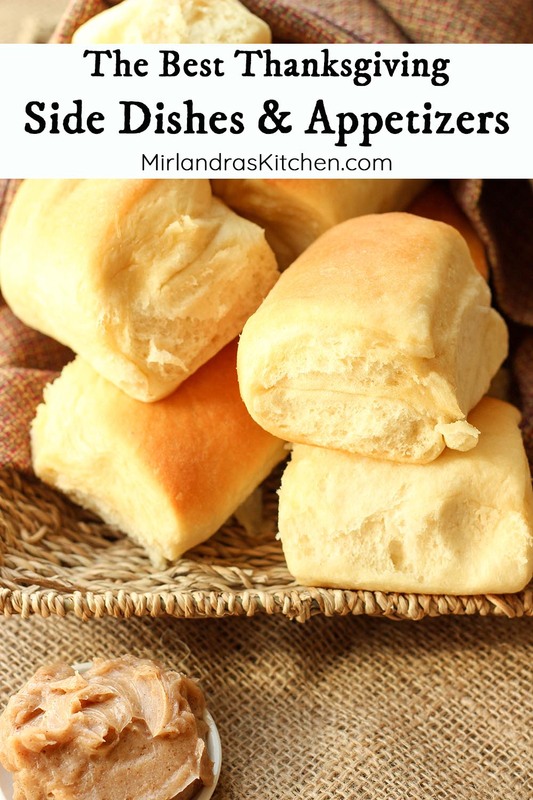 Every Thanksgiving I pick up a package of Hawaiian rolls and tuck them aside. After the feast has been eaten, cleared and put away there comes a point where people do get hungry again. 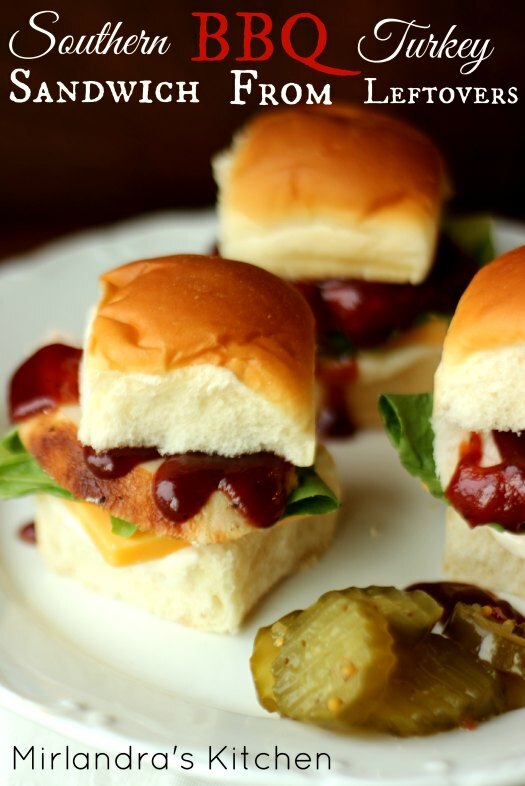 As they start to wonder through the kitchen I set out fixings for these easy sandwiches and everybody is happy. Happy Thanksgiving! May your turkey be moist, your potatoes buttery and the people around your table many.